The full schedule and locations just went live. The path to this year’s Capcom Cup has begun. Capcom revealed the full details for this year’s Capcom Pro Tour earlier today, which included several changes from last year’s version. 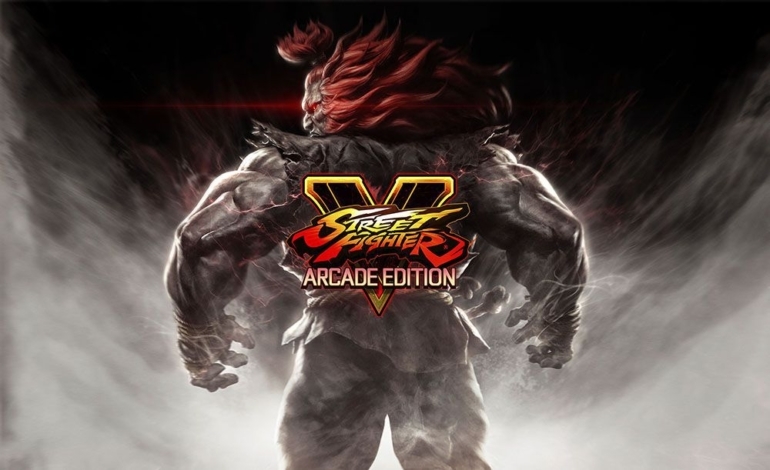 This year will also see the debut of Street Fighter V: Arcade Edition as the main game for the Capcom Pro Tour, as well as the introduction of the new season three DLC characters. Pro Tours are divided into three categories: Ranking, Premier, and Evo. Players get more points depending on how far they advance in each tournament, and these points determine who qualifies for the Capcom Cup at the end of the year. The major difference this year, however, is that Capcom will once again by revamping the point system for the Pro Tour. Capcom has adjusted the Pro Tour point values to reward winners of Premier events over those who attend Ranked events. One of the bigger changes, for example, will be at Evo 2018 where the winner will receive 1,750 points—750 points more than last year’s winner. Winners of Premier events will also earn 300 more points then they would have last year, while Ranked event champions will receive 150—which is 10 points less than last year. The main goal is to put more focus on the Premier events that bring in hundreds of competitors over the smaller Ranked events held in different regions. The first Premier event will take place at Final Round 20 in Atlanta from March 16 to 18. Final Round will also host tournaments for Tekken 7, Super Smash Bros., Mortal Kombat, and more.